At Weatherhead we believe that our students should be given lots of opportunities to develop their leadership. In Sixth Form, we currently have two student leadership bodies; Sixth Form Student Leadership Team (SSLT) and Sixth Form Council (SFC). 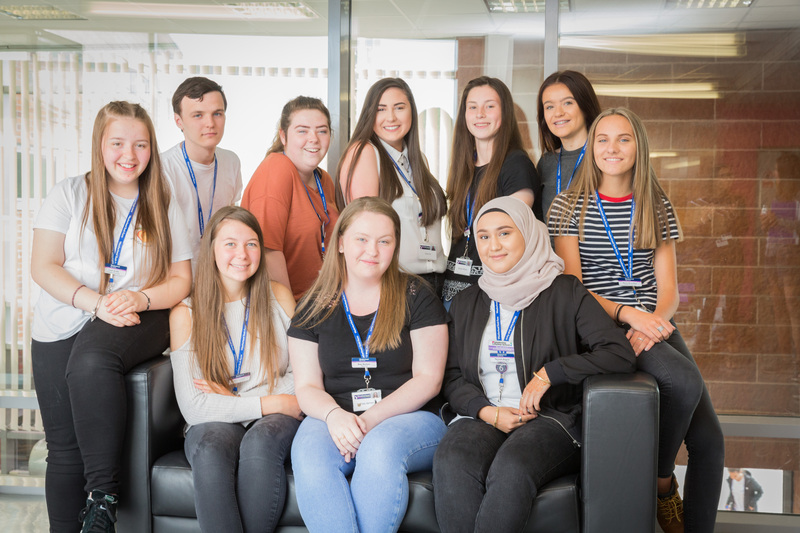 Our Sixth Form Senior Leadership Team are elected by staff and their peers and hold positions of responsibility in the Sixth Form. The students who form the SSLT and SFC have demonstrated excellent leadership qualities and commitment to sixth form. Weatherhead is a nationally recognised leadership school. The range of leadership opportunities that we offer gives our students confidence and prepares them to be future leaders both at university and in their careers.